Start Your Trucking Career at Napier! Students of Napier’s CDL training program are putting themselves in a great position to find a great job as a commercial truck driver. 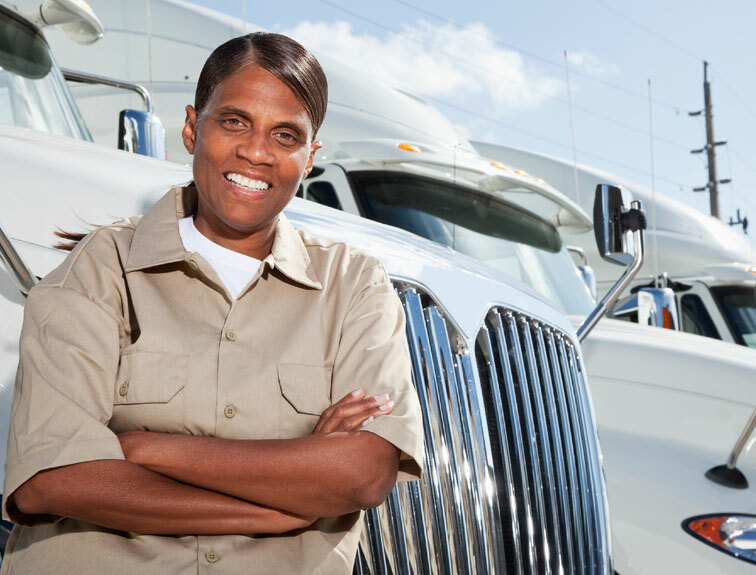 There is currently a nationwide shortage of professionally trained drivers and those with the right training and experience are in high demand by carriers looking to keep up with growing demand. One of the best places to find a new career is the commercial trucking industry and one of the best ways to put your self at the front of the employment list is by completing the CDL training program at Napier, which is home to some of the nation’s top trucking instructors and recruiters. Napier is a leader in CDL training and one of the most respected commercial truck training programs in the nation, which is why many students complete the CDL training program with multiple job offers. Statistics from the U.S. Bureau of Labor Statistics continue to show that the commercial trucking industry is one of the most in demand jobs around, but online job boards and search engine terms are also indications that the industry is looking to add thousands of professional drivers over the next several years as employment listings for new drivers are a common sight in newspapers and on online job boards. Carriers are desperate to find more drivers as they work to keep up with rising demand for trucking services. 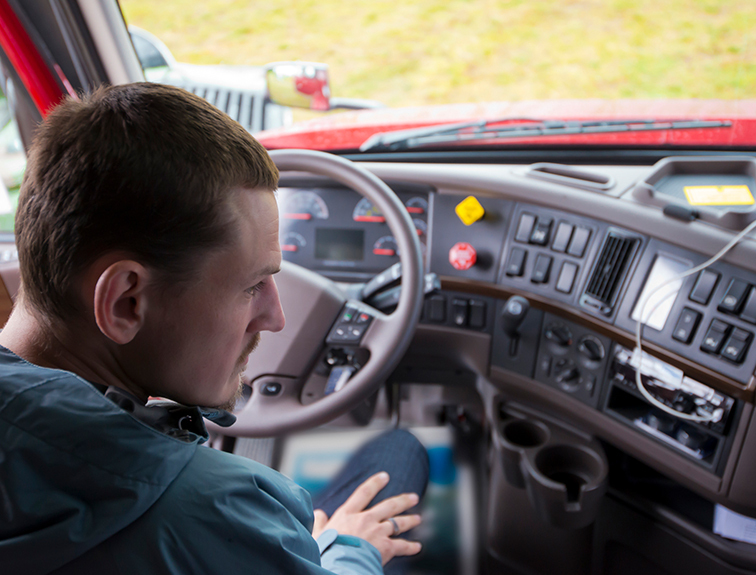 Drivers are in high demand but carriers are especially interested in drivers that have professional training and experiencing. Napier’s CDL training program is one of the nation’s leaders in training the next generation of commercial truck drivers and the instructors at Napier have some of the best experience in the industry. Napier also offers some of the best recruitment services and many graduates of the CDL training program find multiple job offers upon completion of the program. Truck carriers know that students of Napier have received some of the best training in the nation, and with safety regulations at an all-time high, truck carriers are especially interested in hiring drivers they know have received the best training and experience behind the wheel of a commercial truck. 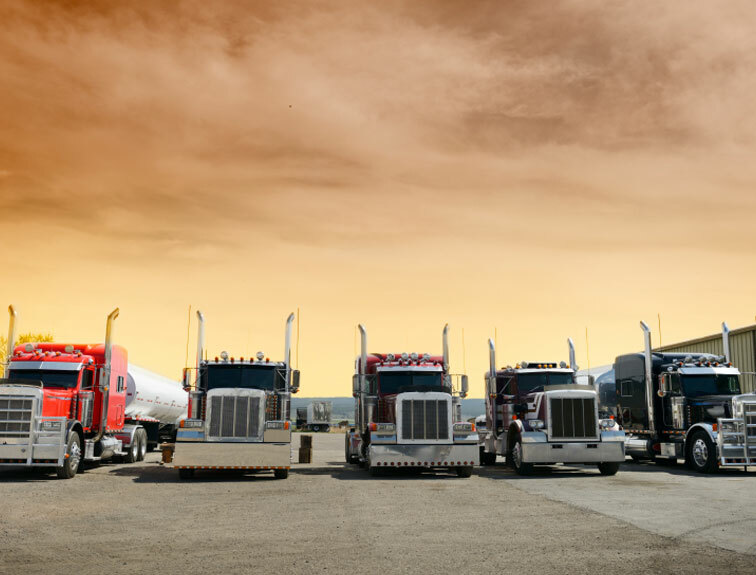 The demand on commercial trucking is growing and economists see no signs of slowing down over the next several years, especially as the overall economy begins to show some signs of improvement. However, despite the need for more drivers there is a shortage because carriers are not able to find the professionally trained CDL drivers they need. That is why Napier is a popular place for those looking to enter this career field. 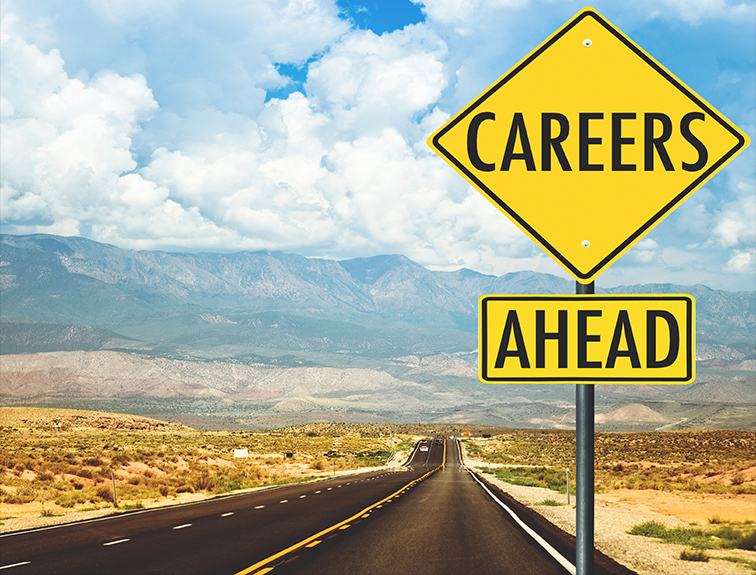 If you are looking to start a new career then the commercial trucking industry might be the right fit for you and Napier is the best place to start.